To help you reach your health and fitness goals, we tapped Karena and Katrina from Tone It Up for their advice. Here, they’ll let you in on all their wellness secrets, with a few tips and tricks along the way. We love resistance bands! They’re so convenient to throw in your gym bag and take your workouts anywhere. Plus, they'll help you target every muscle group—big and small—to leave you feeling toned and gorgeous all over! Resistance bands are the perfect tool to add some extra intensity, too. The greater the resistance, the more energy you’ll burn. Today, we’re sharing some of our favorite arm exercises using a resistance band. From your triceps and biceps to your shoulders and entire core, get ready to feel the burn. For the best results, complete three rounds of each move, 15 reps each! Standing with feet hip-width apart, place the resistance band under your feet and hold a handle in each hand, palms facing up. Curl the band up to shoulder height, then lower. Sculpts your triceps and core! Standing with feet hip-width apart, place the resistance band under your feet and hold a handle in each hand, palms facing in. With a flat back and core engaged, hinge forward at the waist and bend your arms to 90 degrees. Keeping elbows tucked close to your sides, extend your arms straight back behind you, and then return to start position. Tones your shoulders and arms! Stand with one foot staggered slightly in front of the other, and place the resistance band under your front foot. Holding a handle in each hand, palms facing your thighs, raise your arms straight out in front of you until you reach shoulder height, then lower back down to start position. Sculpts your back and shoulders! Standing with feet hip-width apart, hold one end of the resistance band in each hand, and extend your arms out in front of you at shoulder height. Engaging your core and squeezing your back muscles together, pull the band apart by extending your arms out to the sides. Reverse the motion and repeat. Tones your back and shoulders! Standing with feet hip-width apart, place the resistance band under your feet. Cross the band in front of you and hold a handle in each hand, palms facing your thighs. With your chest tall and core engaged, pull the handles up to chest height, bending your elbows out to the sides. Lower back to start position and repeat. Throw these cleansing wipes in your gym bag for immediate freshening up when you're on the go. 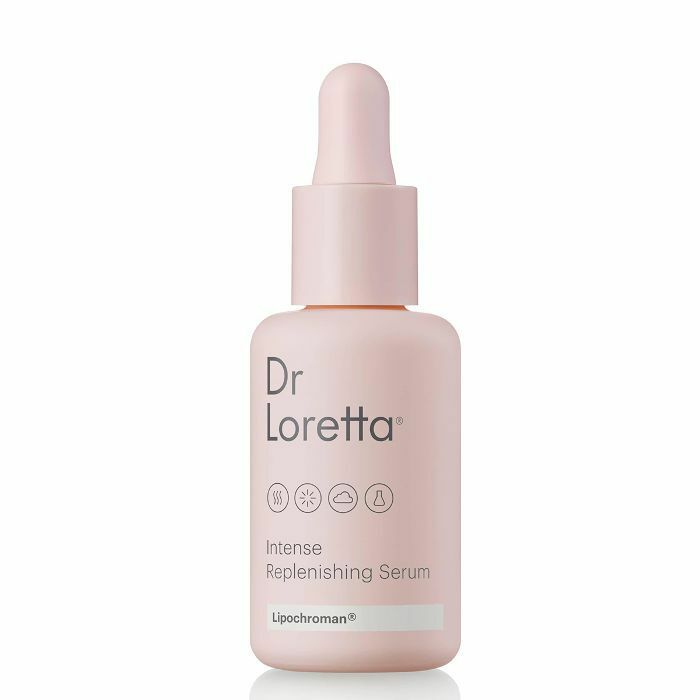 After cleansing, adding a small amount of Dr. Loretta's super-hydrating serum will soothe and balance flushed skin. 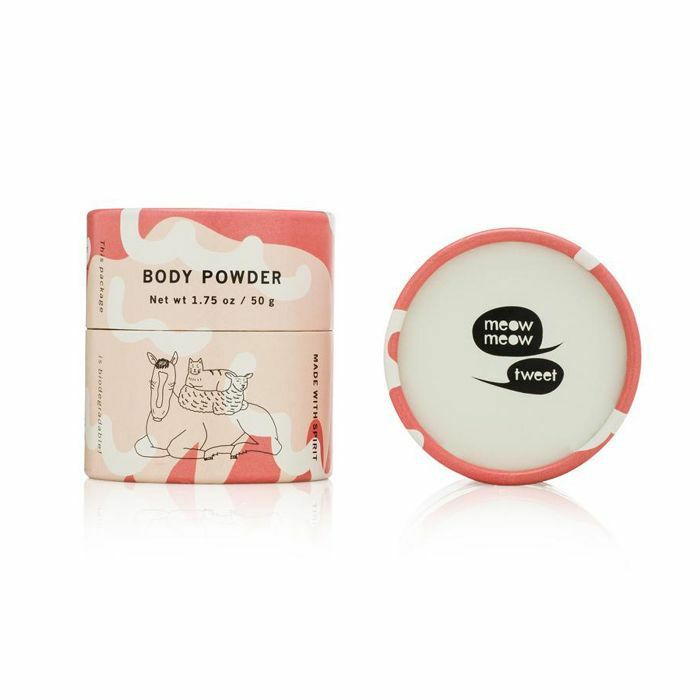 Apply before or after a workout to soothe irritated skin and prevent chafing. 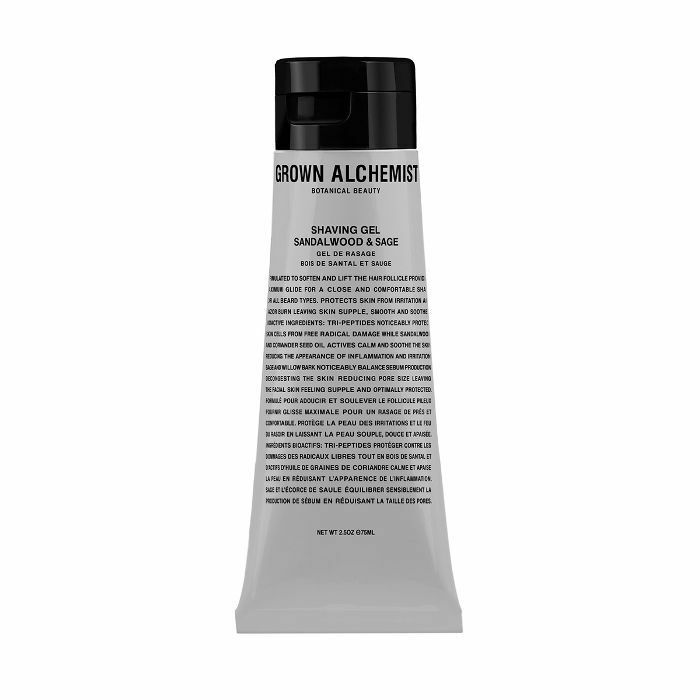 Add a luxurious touch to your shaving routine. 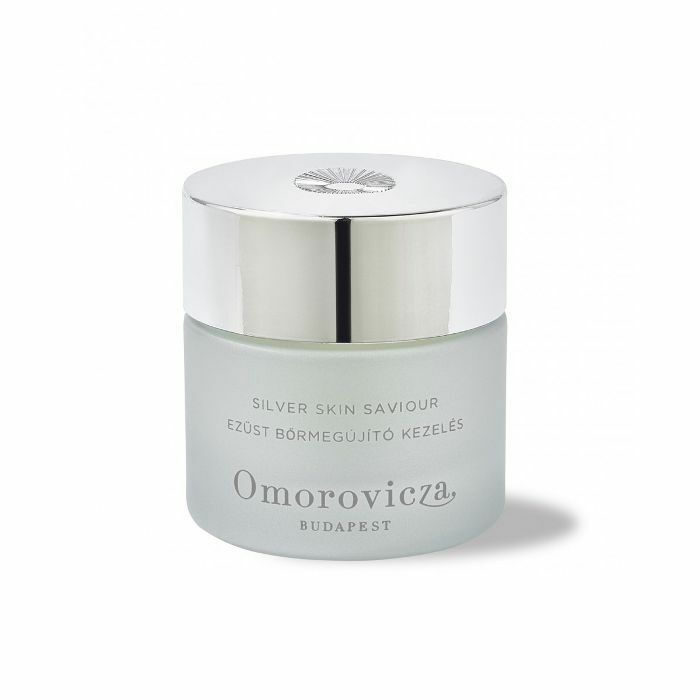 For acne-prone skin, Omorovicza's Silver Skin Savior is a quick, 15-minute mask that can prevent breakouts after working out. Head to the Studio Tone It Up fitness app for even more amazing workouts! Choose from hundreds of routines to rev your metabolism and sculpt your total body on the go.